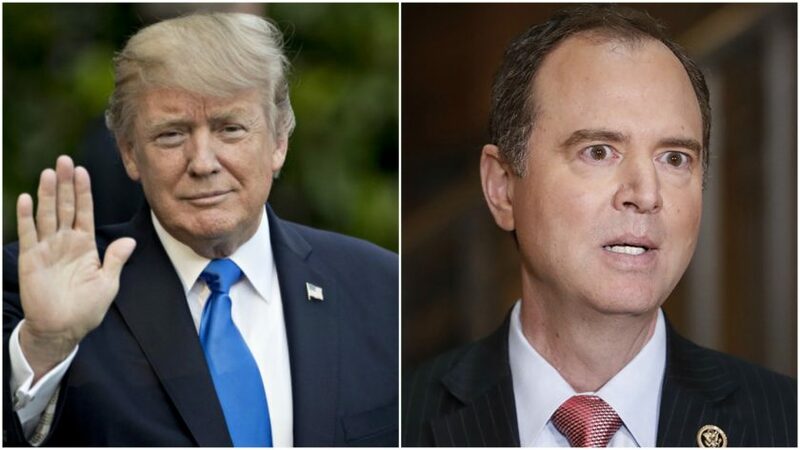 President Trump called out his nemesis Adam Schiff on Friday morning over his secret meeting with Fusion GPS co-founder Glenn Simpson last July. 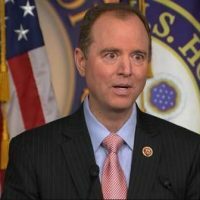 As previously reported, the new Chairman of the House Intel Committee, Rep. Adam Schiff (D-CA) had an undisclosed meeting with Fusion GPS co-founder Glenn Simpson last July at a security conference in Aspen. 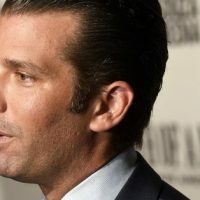 In other words, Congressman Adam Schiff was colluding with Russia-dossier-Hillary Clinton-waterboy Glenn Simpson at the height of the Russiagate cover-up. 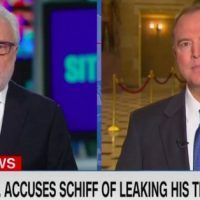 Leaking like a wet brown bag from the House, why isn’t Adam Schiff getting some scrutiny for his leaks? 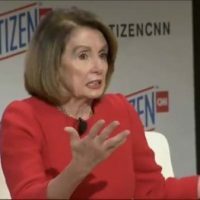 Pelosi attacks ‘dark money’ in politics — at dark money group meeting! Figures. 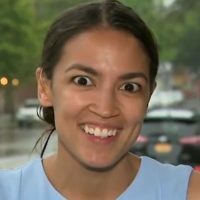 Sandy Ocasio-Cortez’s Green New Deal Calls for End to Air Travel — Build Trains Over the Oceans -Duh.